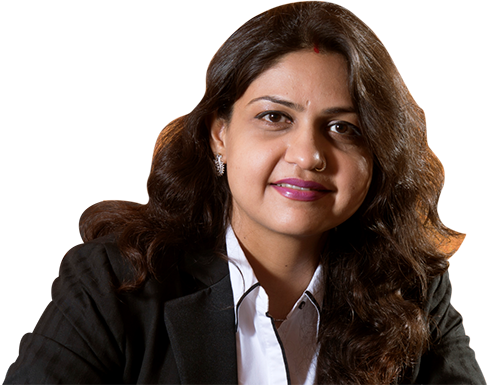 Practical training is a structured training event which consolidates the knowledge gained during the theoretical phase of besic training. At JRN we make sure that our students gets best of practical training so that when they enter aviation industry these candidates of ours are embraced as an asset. 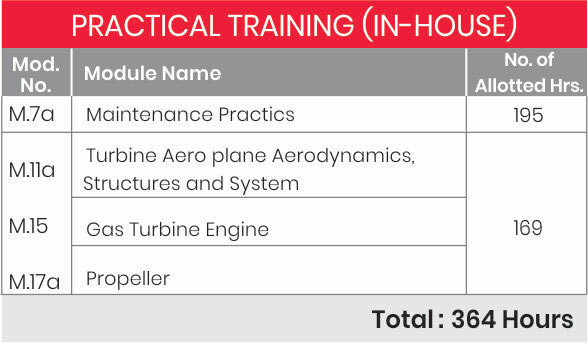 We conduct in-house practical training as well as send our students for live operating aircraft maintenance experience at the facilities of our training partners, Air India Engineering and Indamer MJETS based at Delhi International Airport. 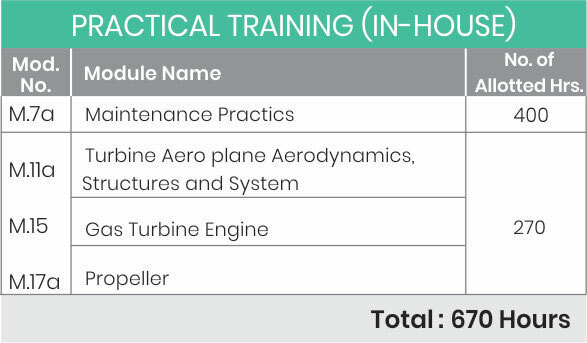 These trainings are provided by a team of highly qualified instructors, many of whom have been working in the aviation industry for more than 25 years and have acquired a high degree of expertise in their field of training.